Yard clean up dumpster rental bins can be provided. Depending on volume and market prices, a charge may be accessed. 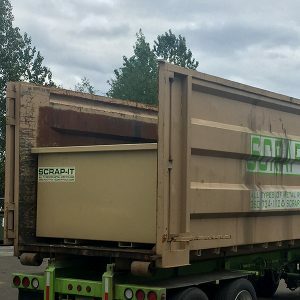 Dumpster rentals available for commercial accounts are free of charge with pick up service at least monthly – collection bins not dumped monthly may incur a charge. 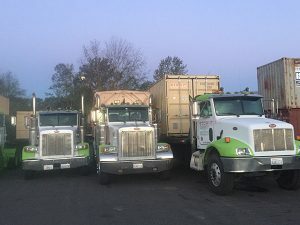 Flat bed trailers are available for oversized collections. 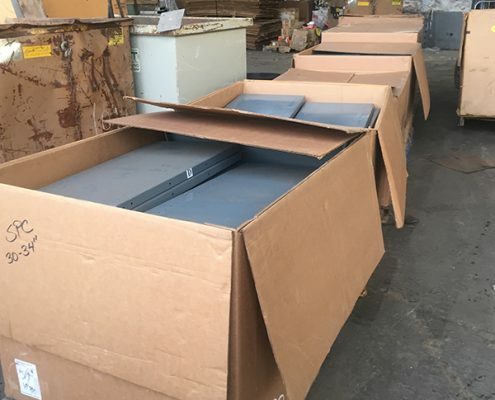 4×4 totes are available for non ferrous collection. Call for free consultation of your recycling needs.